Nokia has already confirmed it is now readying its comeback on the smartphone market and will debut its first handset sometime in late 2016. After selling its mobile division to Microsoft, the Finnish company launched the N1, an Android tablet that sold like hot cakes in China. China was the only country where Nokia made the N1 available for purchase, but beginning this month people from Europe and other regions can pre-order the slate. The first orders should ship beginning October. But an Android tablet is not enough for what once was the world's largest handset maker. Because the agreement with Microsoft doesn't allow Nokia to launch any new smartphones until late 2016, the Finnish company wasn't present on this market. The good news is Nokia has already started hiring people with experience in design for its upcoming lineup of Android smartphones. The next step, as the company confirmed many months ago, is to find a partner that would take over the manufacturing, sales, marketing and customer support for the smartphones designed by Nokia. One of the first smartphones under Nokia's brand could be the C1. Spotted by G for Games, the first images of the Nokia C1 come directly from China and show a quite stylish design. 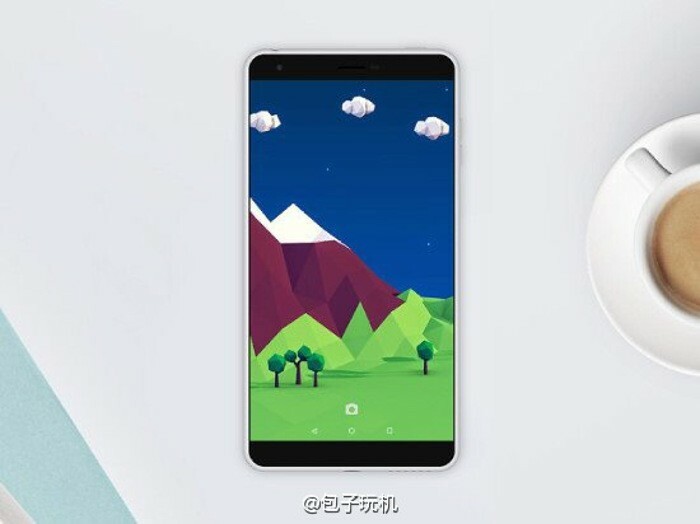 From what we can see, the C1 could feature a unibody design with a more than decent screen-to-body ratio. Some details about the phone's specs have been leaked too. Apparently, the C1 won't be a high-end smartphone, but an affordable smartphone that will most likely sell very well if priced accordingly. So, Nokia C1 is expected to sport a 5-inch capacitive touchscreen display that supports HD (720p) resolution. The smartphone will be powered by an Intel Atom chipset coupled with 2GB of RAM. On the back, the C1 will pack an 8-megapixel photo snapper with autofocus, LED flash and video recording, while in the front there will be a 5-megapixel selfie camera. By the time Nokia launches the C1, Google might release another version of Android, so there's no telling what platform it will run.